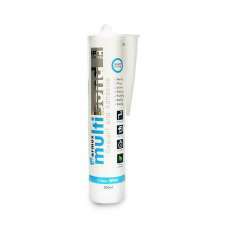 Marmox Multibond is our premium sealant-adhesive. It is made in the UK using the latest environmenta.. 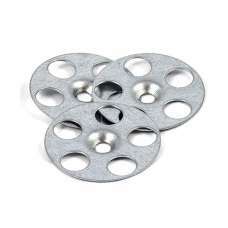 When screw fixing Marmox Multiboard it is essential to use washers. 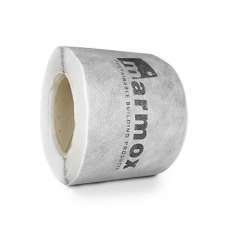 With the appropriate corrosion r..
Marmox Multiboard is ideal for many applications. 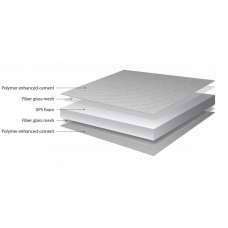 In addition to being a lightweight tile backer boa..
Self Adhesive, glass fibre mesh skrim tape. 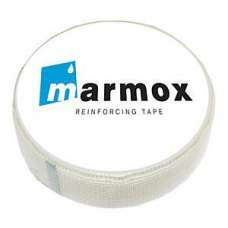 This tape helps prevent any movement and should be used ..
Use this product to create a permanent waterproof seal around all shower formers where it meets the ..